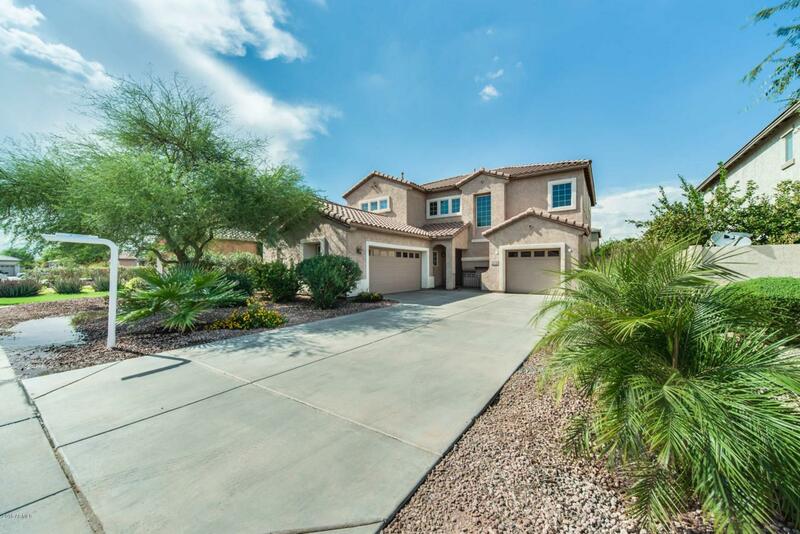 You must see this immaculate 5 bed, 3 bath home with 3 car garage in Gilbert! 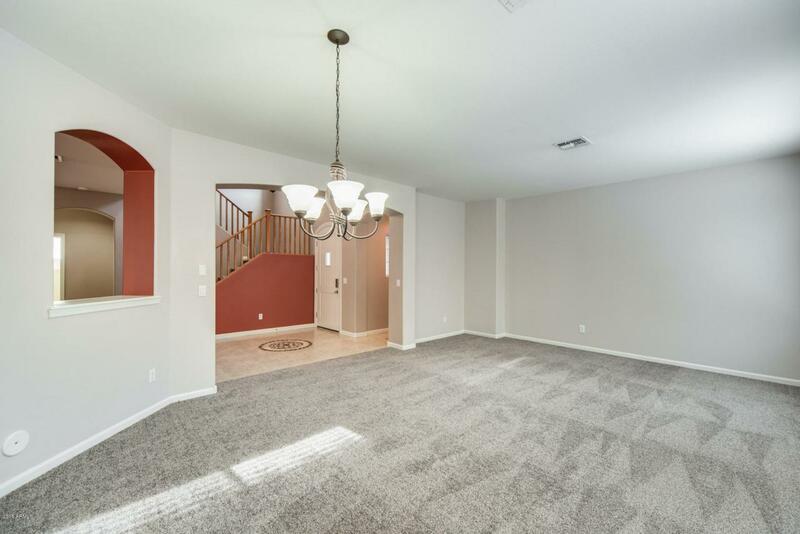 Vaulted ceilings enhance your living space along with an open floor plan that is perfect for entertaining. 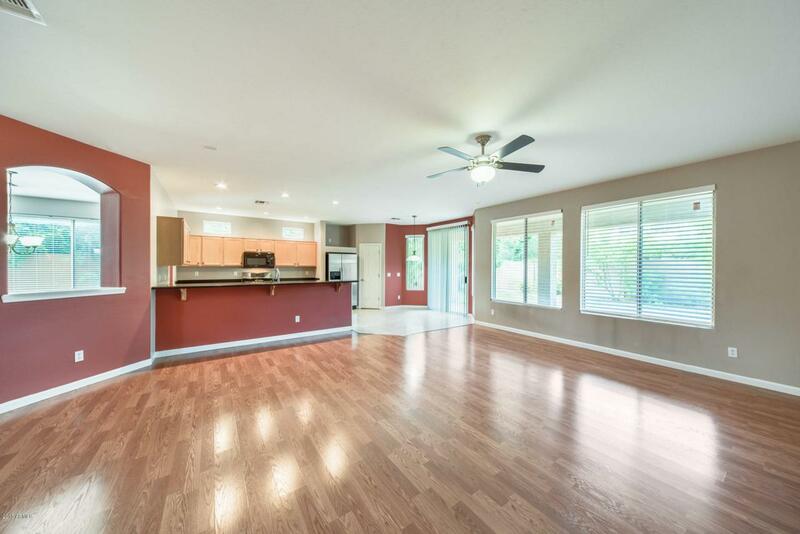 Large kitchen with ample cabinets and countertop space along with a breakfast bar. 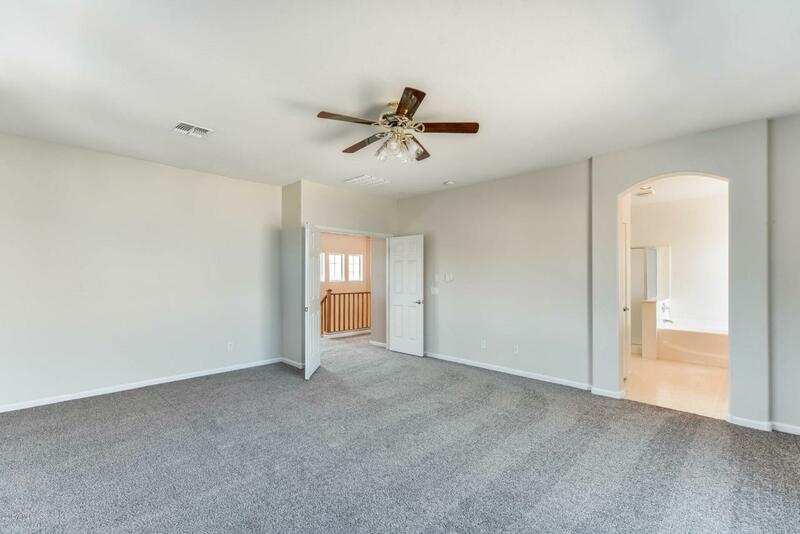 Roomy master bedroom, the bathroom has dual sinks, a separate bathtub, and a shower plus a walk-in closet with custom shelves. Enjoy the beautiful Arizona weather out back under the extended covered patio or enjoy your large backyard. This home will not last long, schedule a showing today!